Spring is in the air! I love this time of year. Despite all the achoo-ing and bless you (darn you allegories! ), the flowers are in full bloom. 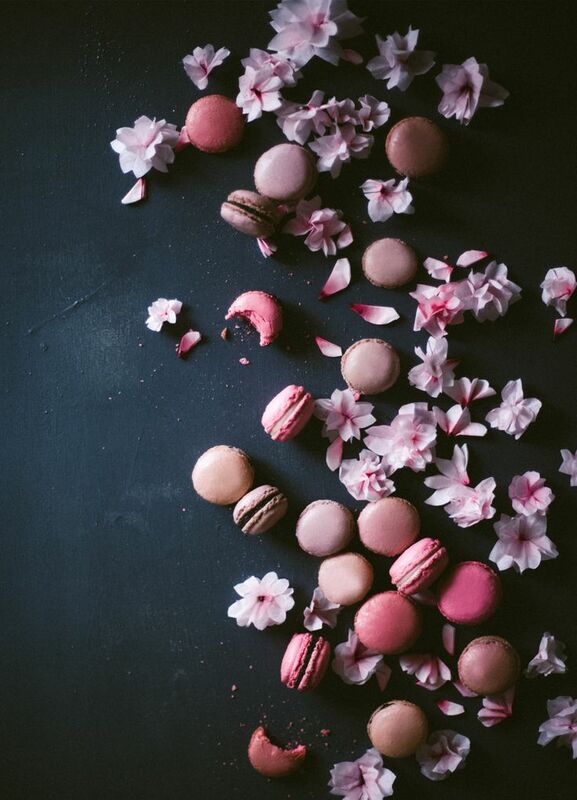 Right now there’s a trend to photograph macaroons and flowers together. And I’m in love! 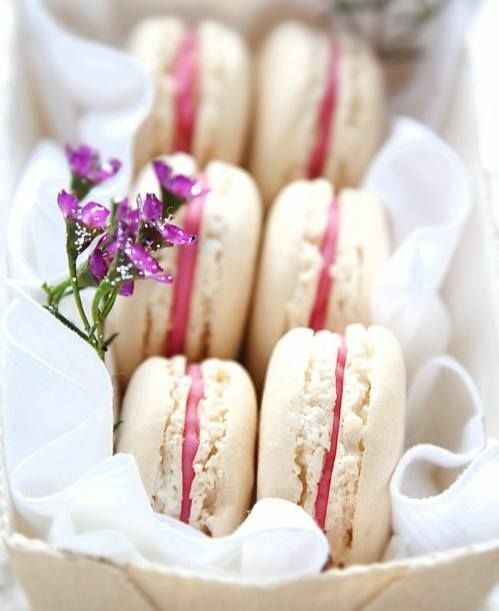 Delicate blossoms complement the delicious desserts. 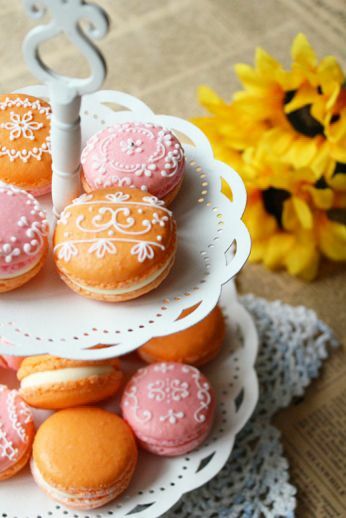 The pastels colours—pinks and lavenders and sunny yellows—add that special sense of spring. 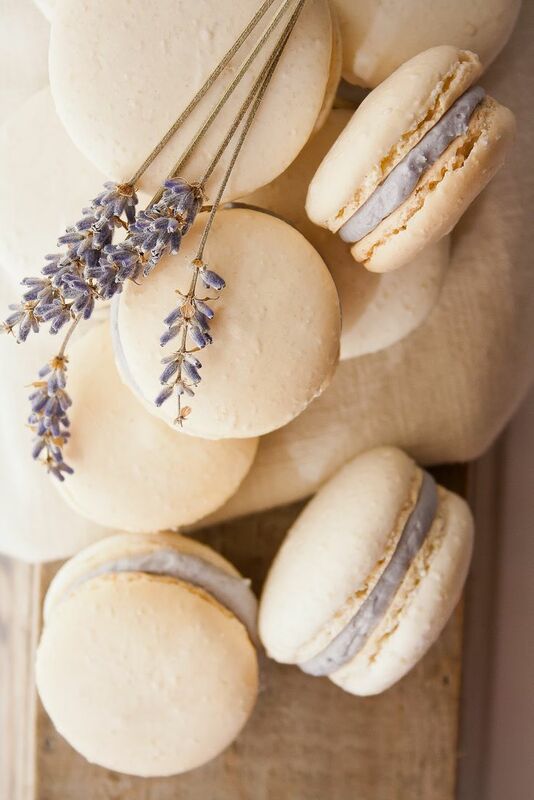 It looks so yummy! Thank you for reading! 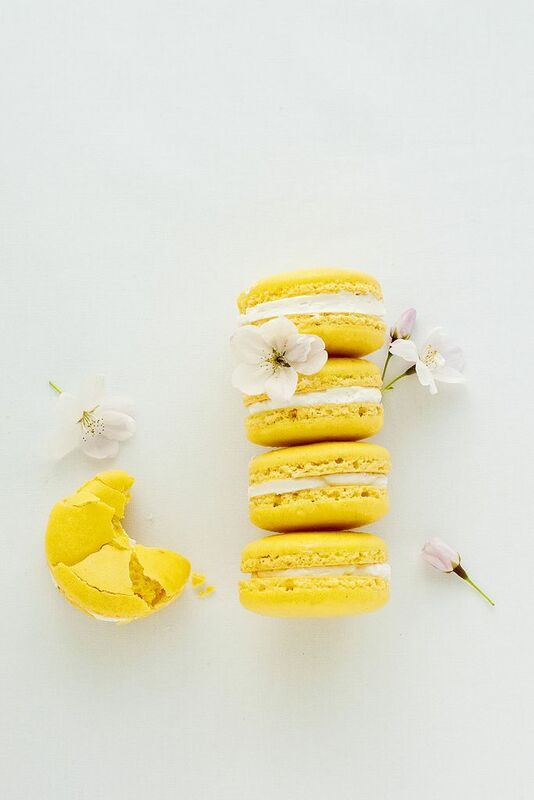 Comment below on your favorite spring-y thing! 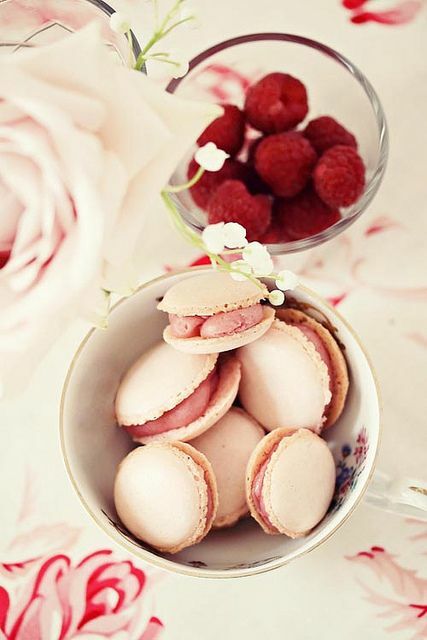 Beautiful, both the macaroons and the flowers! Makes me feel all springy! For right now, I will have to enjoy your pictures and wait patiently for our Spring to arrive. It’s a bit slow this year. Cheers. 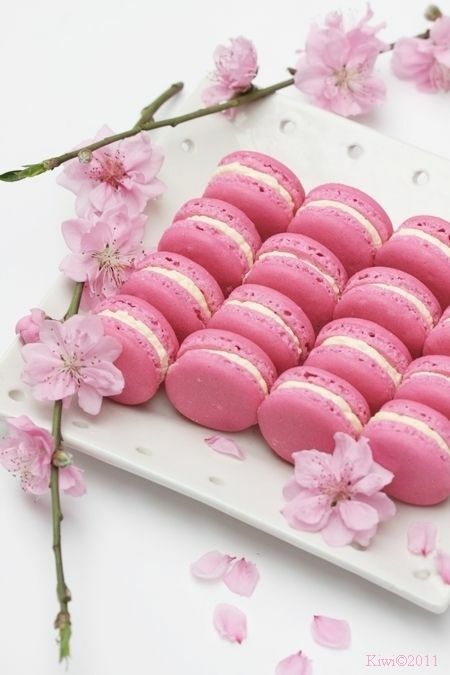 Dogwoods and redbud trees blooming, and Easter chocolate, yum. What beautiful photos, thanks for compiling these and sharing!